You are here: Home / Equestrian Events / HAPPY NEW YEAR, Everyone! 2014 Is The Year Of The Horse! HAPPY NEW YEAR, Everyone! 2014 Is The Year Of The Horse! Here it is. Another New Year’s Eve. Time to move on to another year. For some of us, including me, 2013 was an odd year (and I don’t mean the number of the year). Many weird things occured this past year, both personally and in business. But, no sense in looking back. What is done is done. Time to move forward and remember the lessons learned. 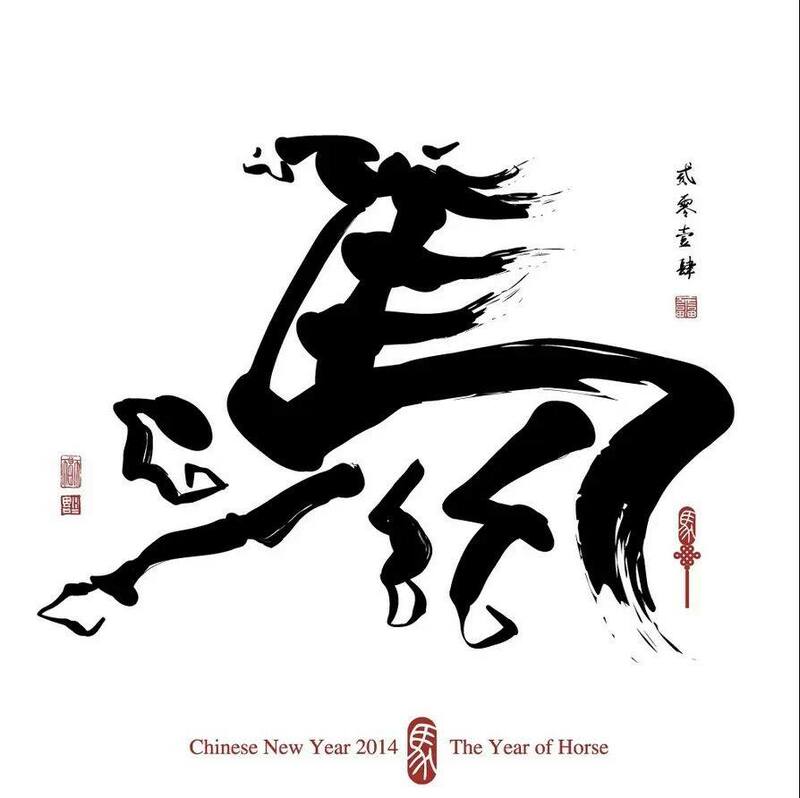 2014 is the year of the horse in the Chinese New Year, which symbolizes prosperity. It might be true. Looking ahead at what is currently in the works, I already see things improving financially in the coming year. I was born in the year of the horse. (This might explain why horses are in my blood?) Maybe combining this with the upcoming year of the horse, I may actually have a very good year. Might even be my best. Wishing everyone a HAPPY NEW YEAR! The year of the horse.